Suffering an election setback, after a rancorous debate about labor-management partnering, was not a new experience for this NUHW volunteer. 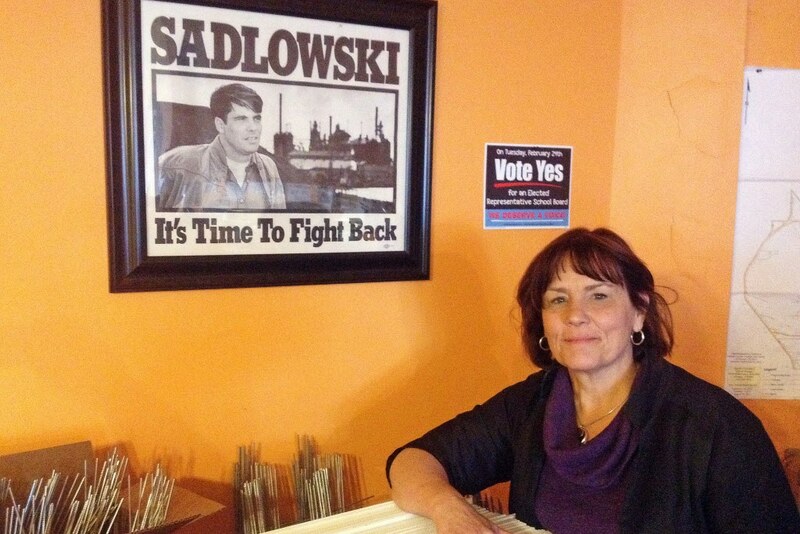 Better than anyone active in labor over the last half century, Ed Sadlowski knew that today’s “losers” can become tomorrow’s winners, if we stick together and keep organizing. If his failing body and mind hadn’t made that impossible, he would have been applauding the red state labor rebels responsible for recent public school walkouts. Whether it was steel workers, hospital workers, under-paid educators, or other public employees fighting back, you could count on Brother Sadlowski being there, in person or in spirit. His gruff, but caring, presence will be missed on many a picket line now..